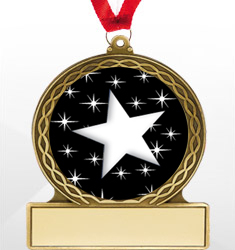 Hosting an office or social holiday party this season? 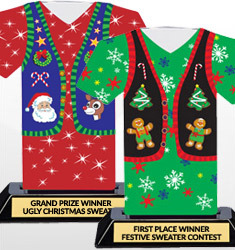 Check out our full line of ugly sweater awards, and other holiday hardware. 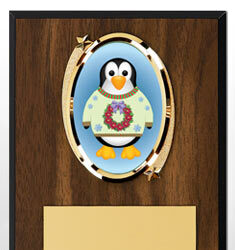 Choose from ugly sweater and holiday trophies, along with plaques and medals. 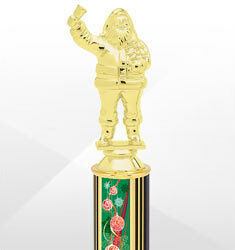 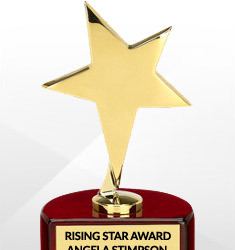 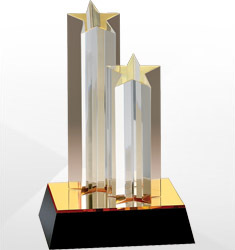 Turn up the fun this holiday season with our fun and festive awards.